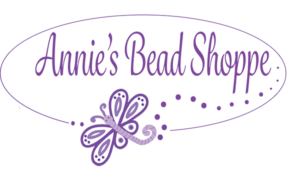 Bring your friends and let’s get creative at Lakeland’s one-of-a-kind beading experience: Annie’s Bead Shoppe! We strive to maintain a comfortable, creative atmosphere in which beaders can feel free to develop their creative skills. 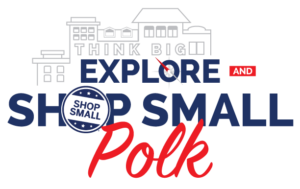 We also offer classes, parties, and after-hour activities!